EHS Racing offers a range of shop services we are capable of building a completely custom one off design or fix your broken scooter and everything in between. We have full time service personal and operate like a shop is supposed to if we cant fit it in we will tell you up front. We don’t want your bike sitting here getting blank stars from us just like you wouldn’t either. We try hard to stick to fast turn around times of getting your ride in and out and treat everybody’s bike as if it was our own. We build some of the fastest 4 strokes in the country out of our shop and specialize in the higher end builds. We also can dyno your bike/atv before and after to prove what we do not something many other shops can offer. 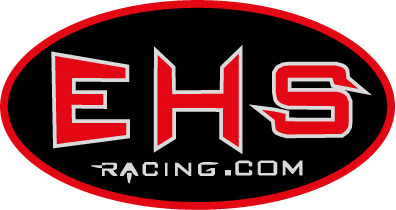 EHS Racing also works closely and directly with all the other major aftermarket suppliers in the industry so if your looking for the latest and greatest parts and want to be out front you have found the right place. EHS Racing’s is located in Rockingham, NC 28379 just .5 miles south of the Rockingham Dragway. We are in about 30 minutes north of the South Carolina border and 120 miles West of the Coast for ball park directions.